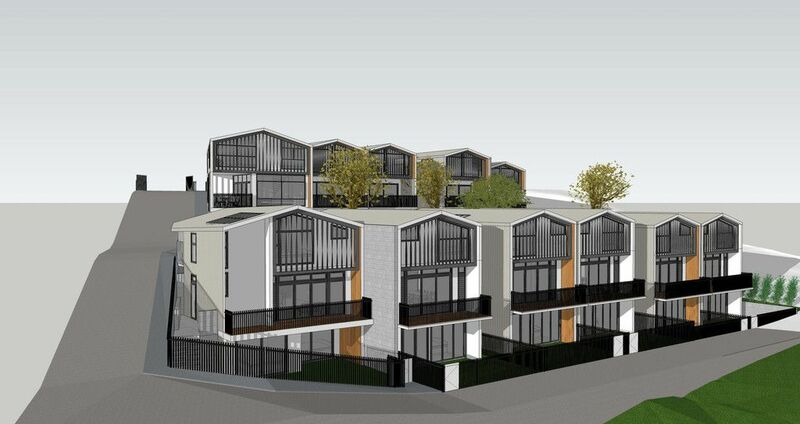 With Resource consent granted, all the frustrating work has been completed for ideal 11 townhouse development. Cleverly designed over 3 levels, comprising of 3 bedrooms with an average floor plan of 170m2 per unit. 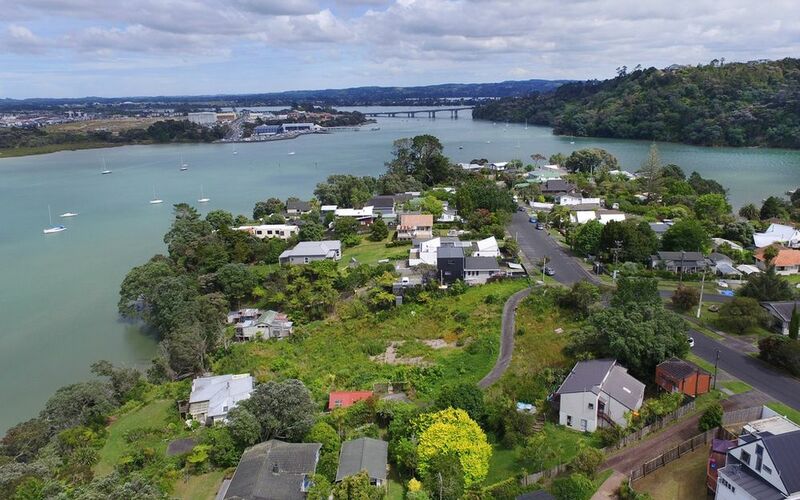 Located in one of the region’s fastest growing areas, our feature listing is a potential packed proposition sure to draw interest from developers & investors. 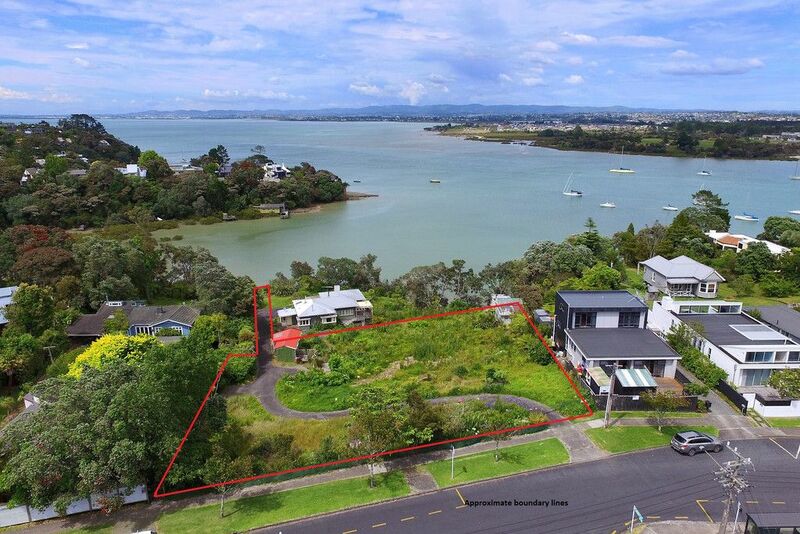 In our opinion the stunning view across the harbour to Hobsonville Point only adds more potential & value. 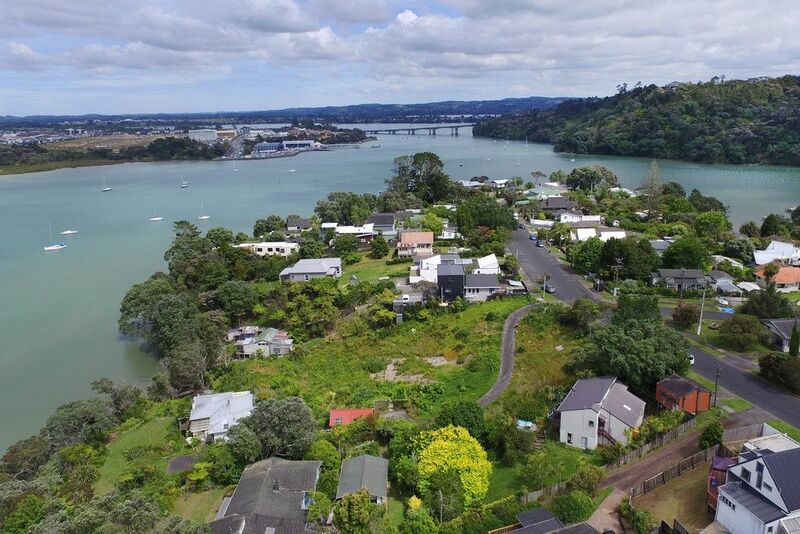 Future residents will enjoy superb sea views of the Waitemata Harbour towards Hobsonville Point, while sipping a beverage at the end of the day & watching the sun go down. Access to the beach could not be simpler for the owners with a right of way access direct to the bay. To say the location is convenient would be to understate the fact – within a stone’s throw of the 7 day a week Beach Haven Ferry, which can transport you to downtown or other coastal hotspots. You’ll want for nothing. With vehicular transport routes near your doorstep, this will ensure the rest of the city is easily accessible. 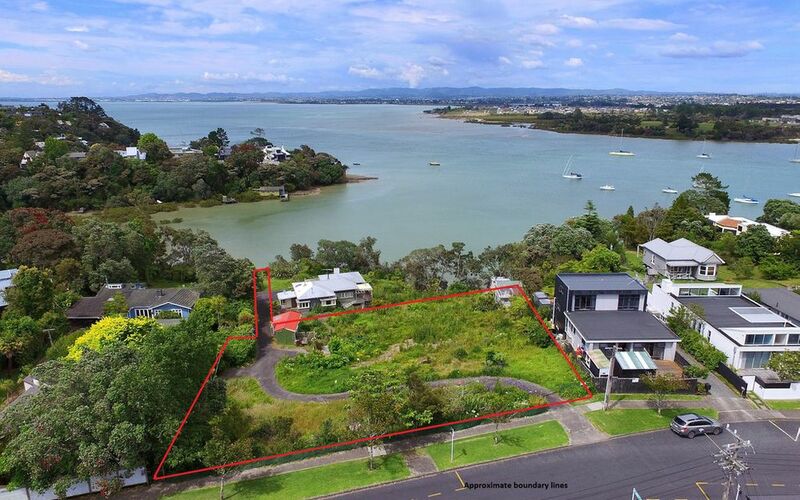 There’s simply no denying the potential on offer here, & interest is sure to be high. As a bonus the owner will consider trades. Smart buyers will proceed with eagerness – call us now for more information & secure your future & legacy today.